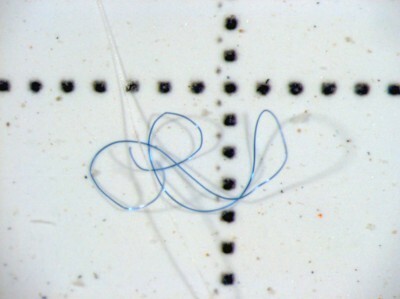 In 2011, an ecologist released an alarming study showing that tiny clothing fibers could be the biggest source of plastic in our oceans. The bigger problem? No one wanted to hear it.